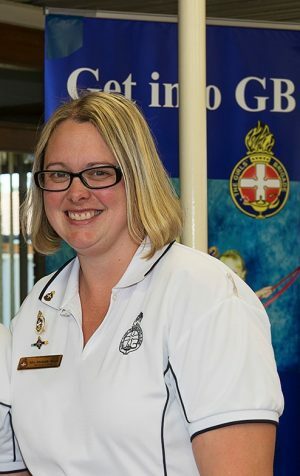 Girls’ Brigade WA’s new training officer is not new to Girls’ Brigade! Michelle has been involved with Girls’ Brigade for 26 years. Michelle who is a leader at Gosnells Baptist Church works alongside her Mum, Captain Marilyn Louwen. After 26 years of involvement, Michelle, who is an Educational Assistant and mother of two, has turned her expertise to run training for GBWA. Michelle said “Watching girls grow and learn about God and His love is why I do Girls’ Brigade. Girls get opportunities that they may not otherwise have and it’s a joy to see them challenge themselves and grow in confidence”.